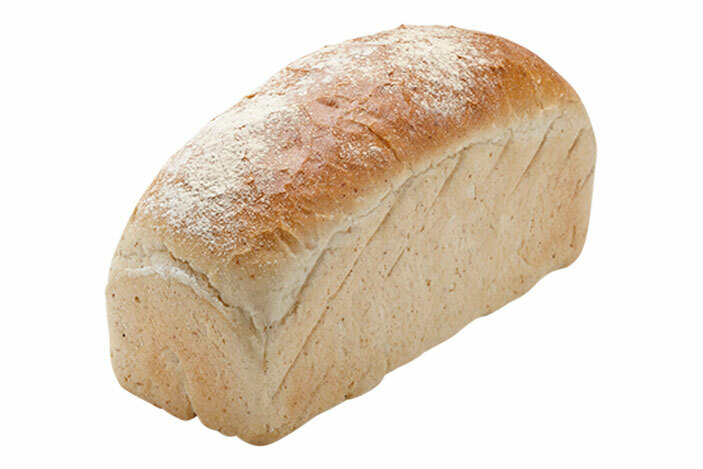 Artisan bread is produced using traditional natural methods, mixing ingredients from scratch, carefully crafting each one by hand, and baking in old world style stone deck ovens. Our products are made with Australian Wheat & Organic flours mixed with filtered water, using no preservatives or additives, to bring to our customers a true artisan product. 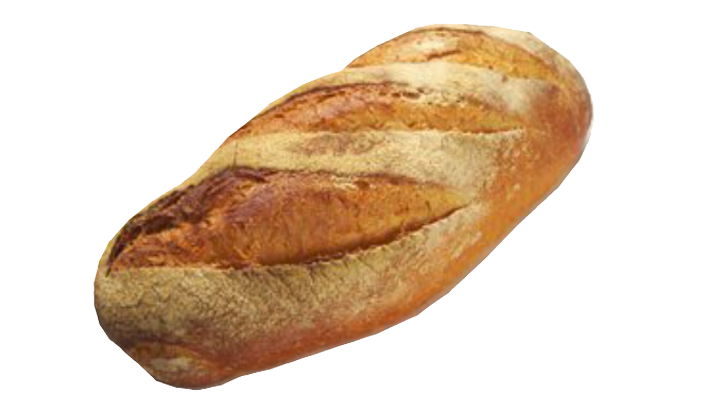 Our sour culture is naturally leavened over time using organic flour. 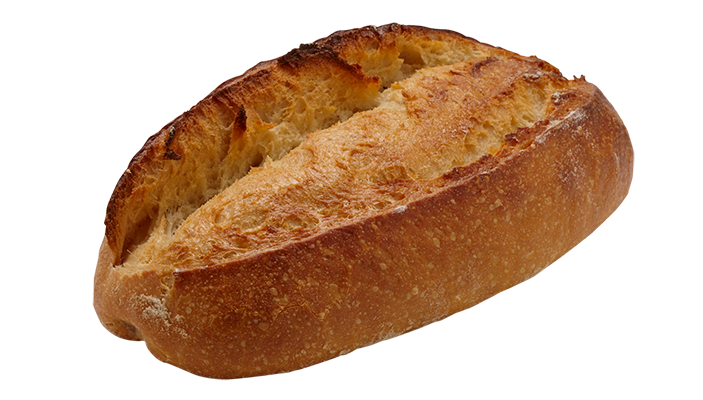 Artisan breads are crafted ‘freeform’ meaning moulded by hand not machine, giving each piece that unique rustic identity. 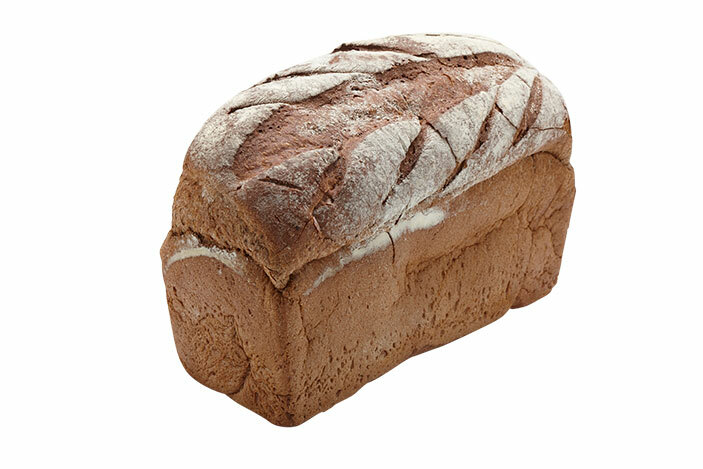 Description:This sumptuous full flavoured White Leaven Sourdough is a fantastic flavour on the palate with a defined aroma. 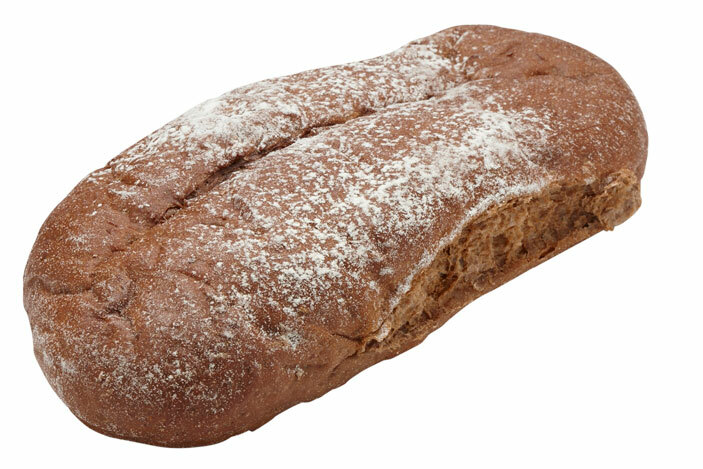 a moist crumb with a delicious nutty scented crust finish. 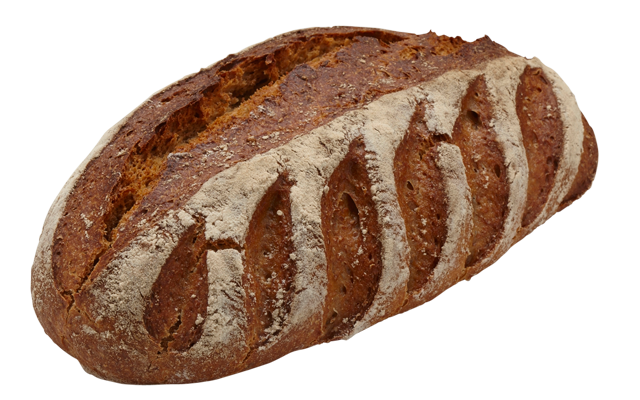 Description:The newest addition to our Artisan Range, this loaf combines rye leaven sourdough with organic rye and wholemeal flour. 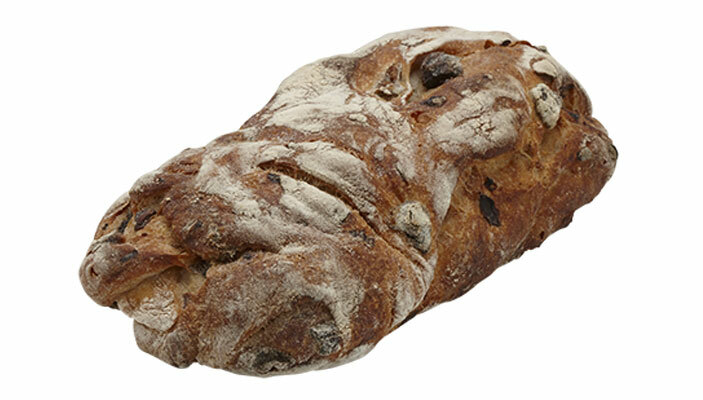 Description:Our newly created fruity lightly spiced sourdough loaf with cranberries and walnuts folded together to make this beautiful enjoyable loaf. 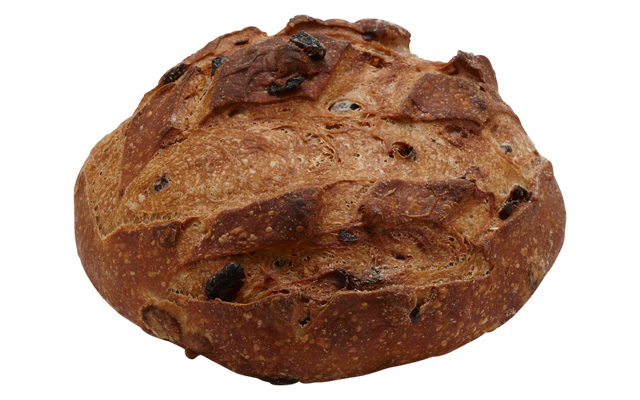 Description:Our “Old Fashioned Sourdough” spelt bread is made with three simple ingredients. 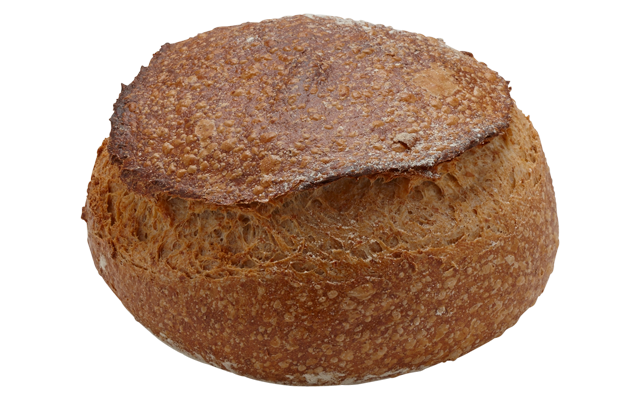 This sourdough bread is made with whole grain organic spelt flour. 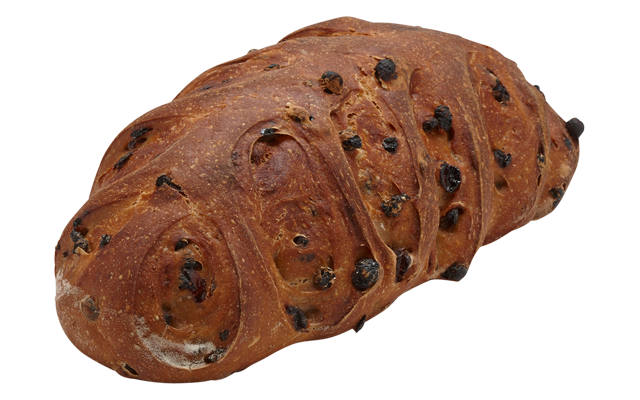 Description:Rich and loaded with dates, figs, currants, raisins and apricots. 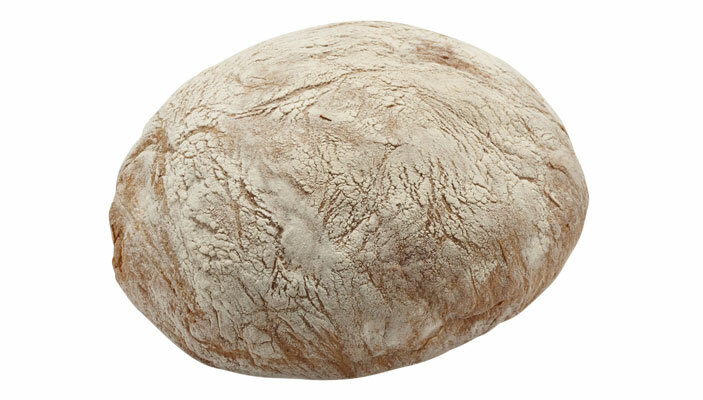 Description:A 700gm loaf made with white sourdough leaven and packed with grains. 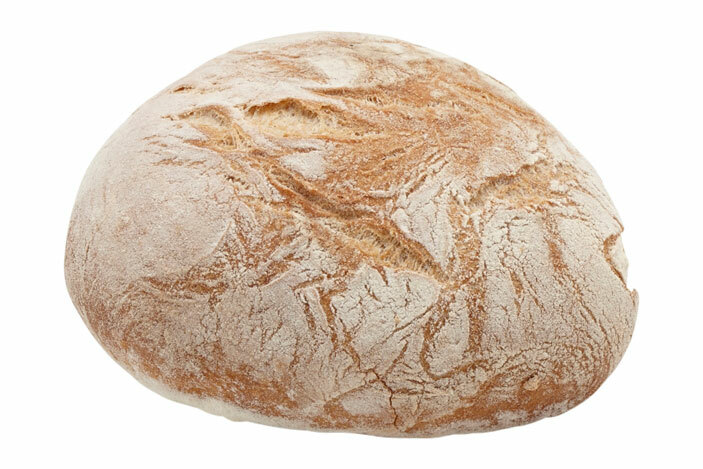 DescriptionAn authentic Italian style Ciabatta loaf with a light & chewy crust. With it’s robust flavour & rustic texture, this product is a great alternative for the your breakfast toats, bruschetta’s or garlic breads. 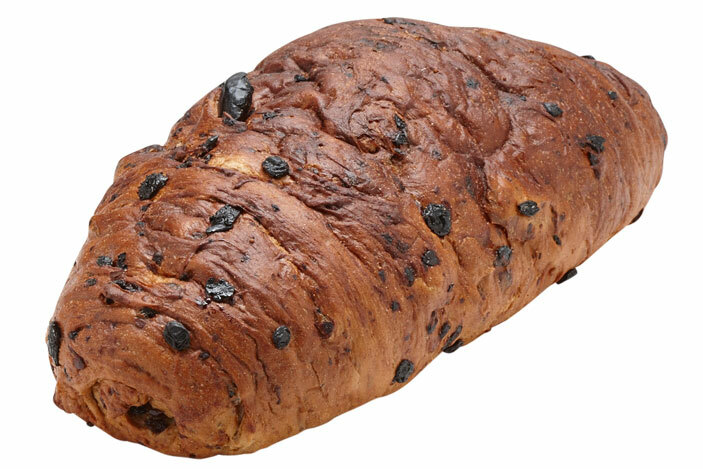 DescriptionCrusty, chewy with black & green olives as well as roasted onion folded through. 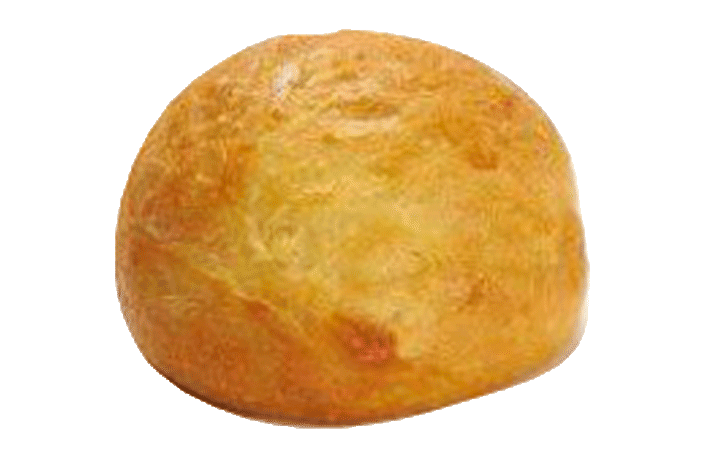 DescriptionOur ciabatta dough shaped into a Cob (round) loaf. 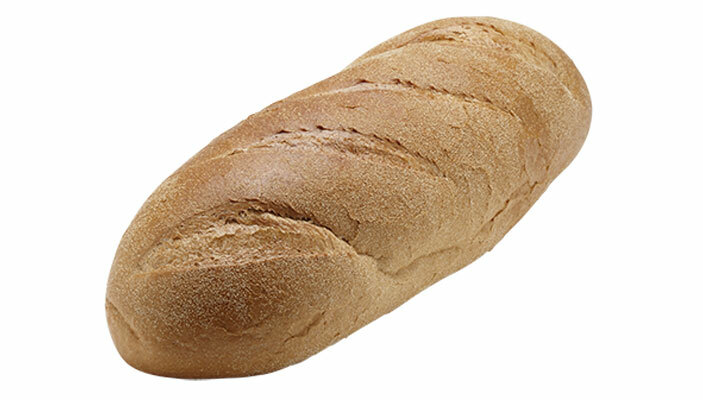 DescriptionTraditional Italian loaf, the long fermentation time gives this bread its density and thick golden crust, using unbleached flour and filtered water. Available in freeform 800gms or 650 gms. 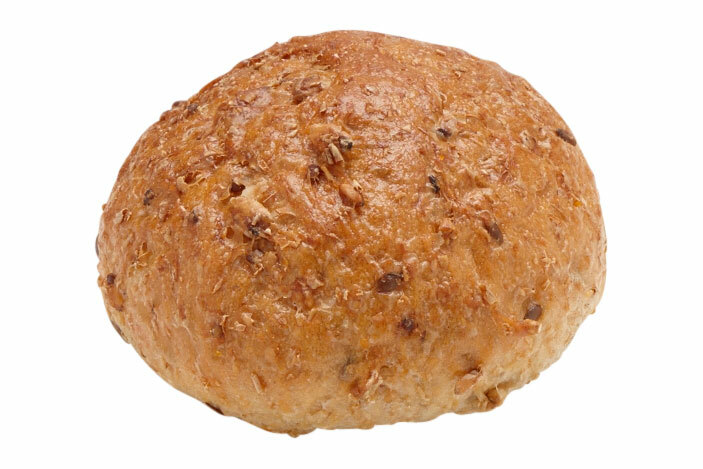 DescriptionA nutritious wholesome loaf, containing 9 different grains. 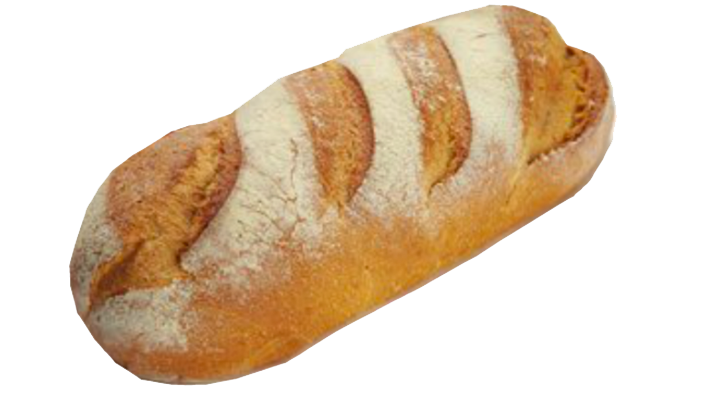 DescriptionMade with 100% wholemeal flour, and filtered water. 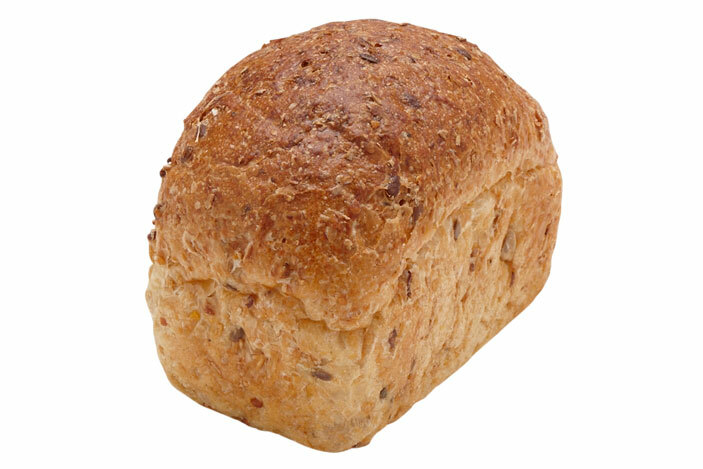 Higher in fibre this loaf is a light healthy bread with added wheatgerm. 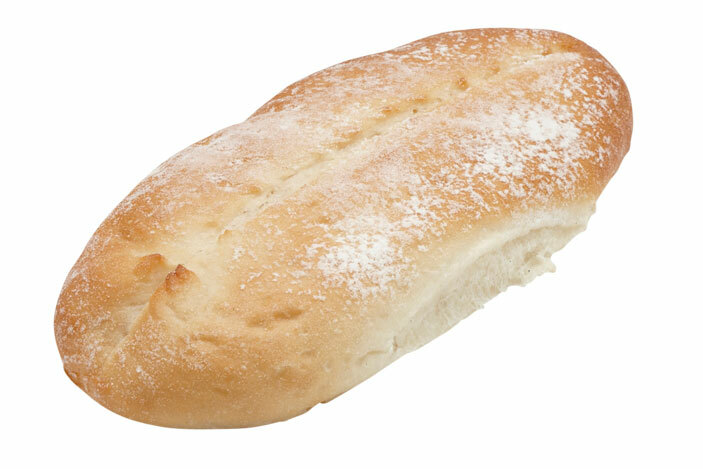 DescriptionSoft, moist with a light crust a classic French loaf . 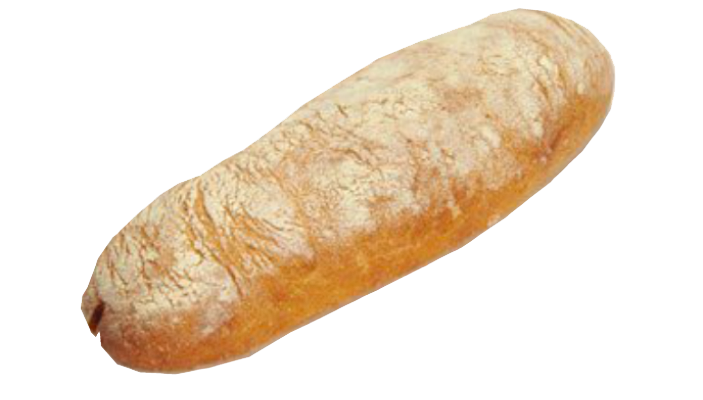 DescriptionSoft, moist with a light crust a classic French loaf. 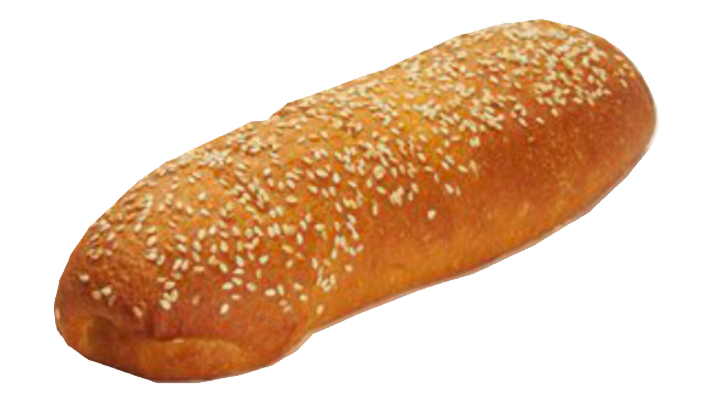 DescriptionA rich golden crust this beautiful loaf is made with aged culture, medium density. DescriptionA light sourdough loaf with a thick golden crust. 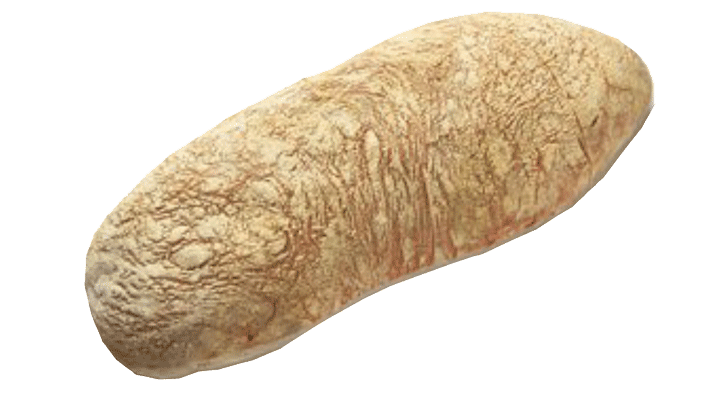 Freeform 1.2kg loaf. 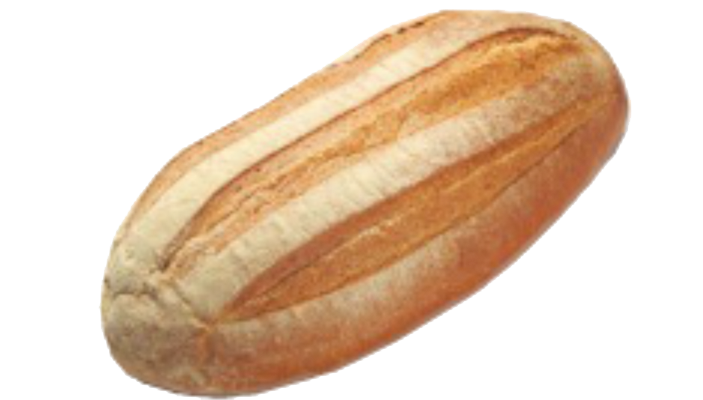 DescriptionOur sourdough shaped into a cob (round) loaf. 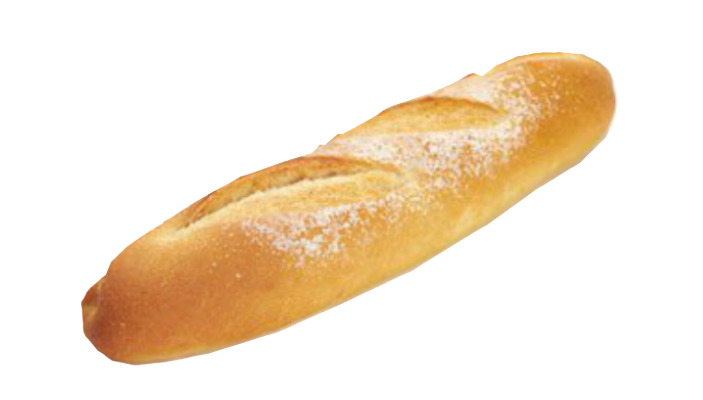 DescriptionUsing a traditional French recipe this baguette has a thin crisp crust and is very light and fluffy on the inside. 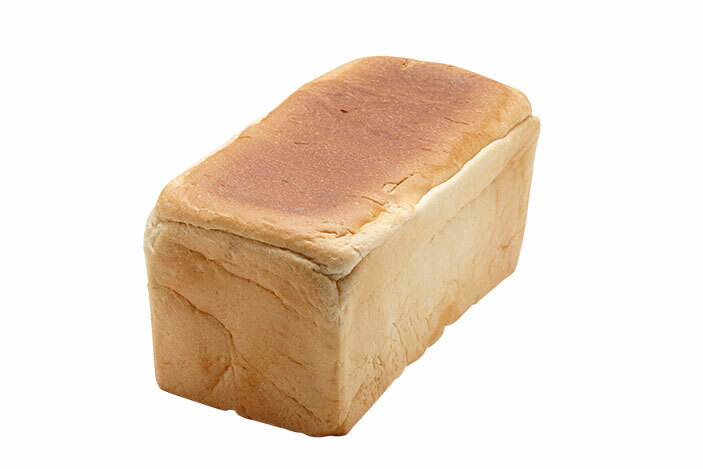 DescriptionThe humble square loaf sliced how you like it or have it unsliced. DescriptionPacked with grains the healthier alternative. DescriptionClassic wholemeal sliced or unsliced. 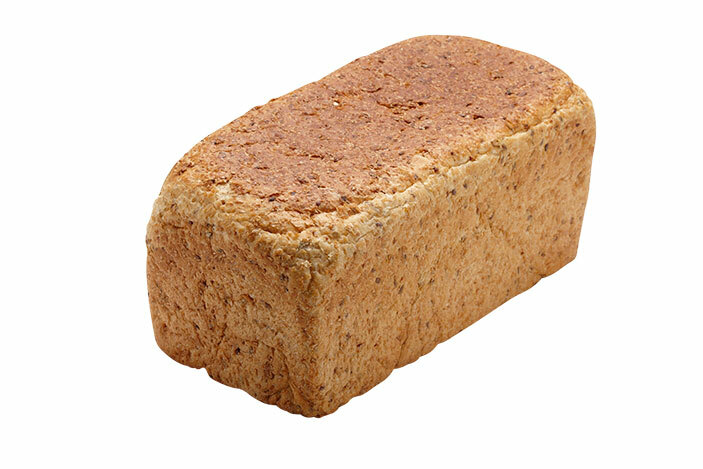 DescriptionLight rye with a farmhouse finish. 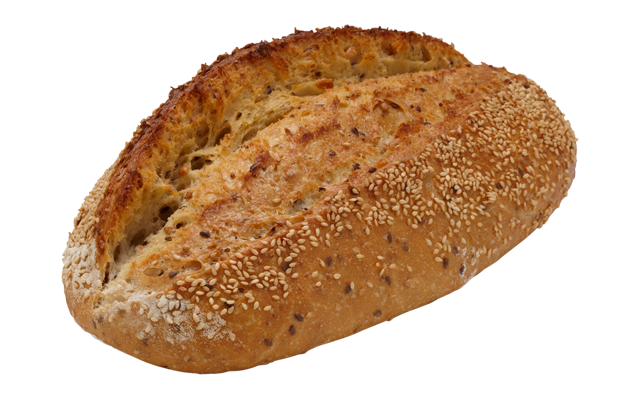 DescriptionOur Honey seeded rye is filled with all the culture and a farmhouse style ￼￼￼wholesome goodness grain bread can offer. 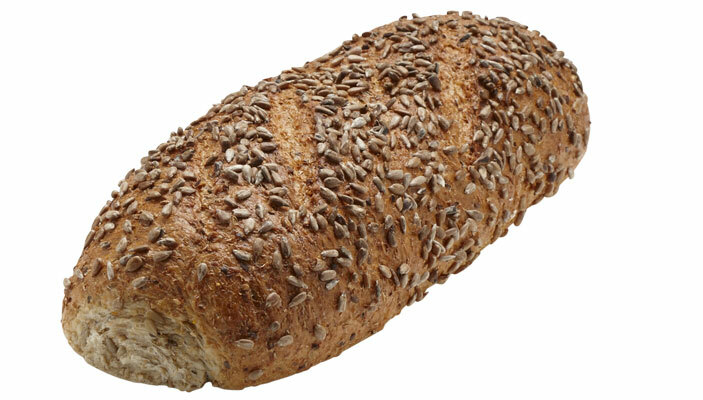 Our Seeds are pre-soaked to give that extra moist touch to the loaf. DescriptionMade with aged culture and a farmhouse style top. DescriptionTraditional French “Viennois” recipe, using butter and fresh milk. 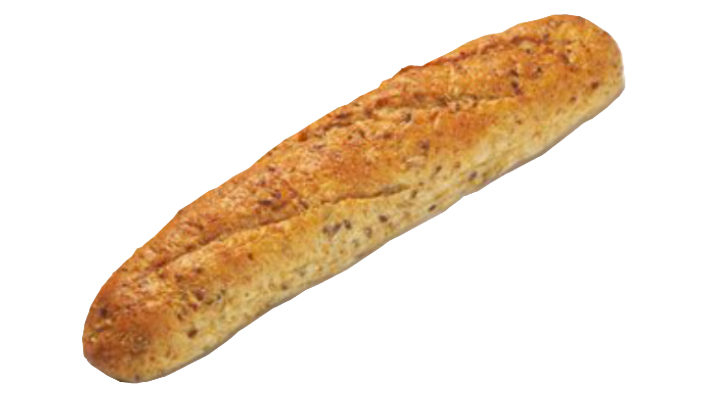 DescriptionA light golden crust and light on the inside our baguettes are the perfect choice for a healthy lunch. 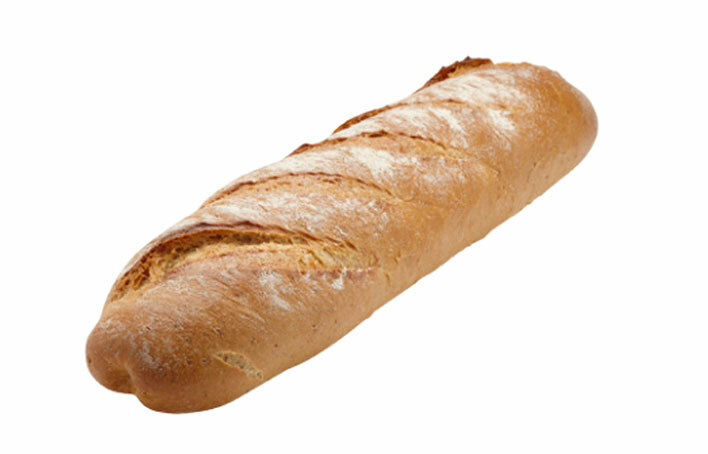 DescriptionFilled with grains this baguette has a great nutty flavour. 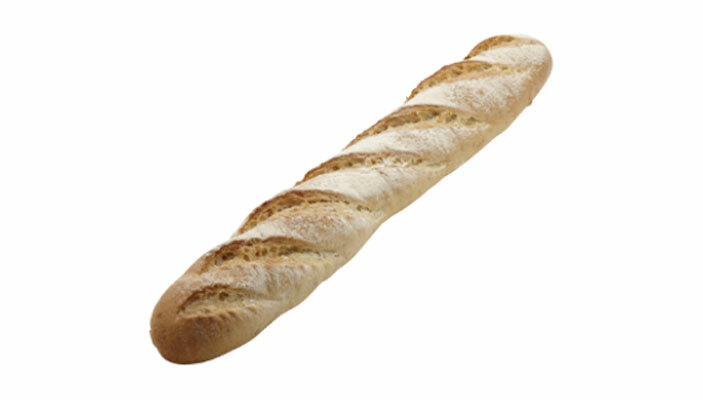 DescriptionThin long French style baguette – sourdough s/salt, grain s/salt. 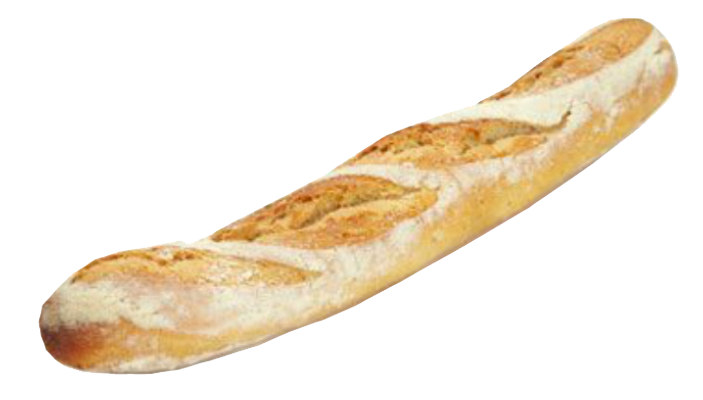 A lighter sourdough Baguette. 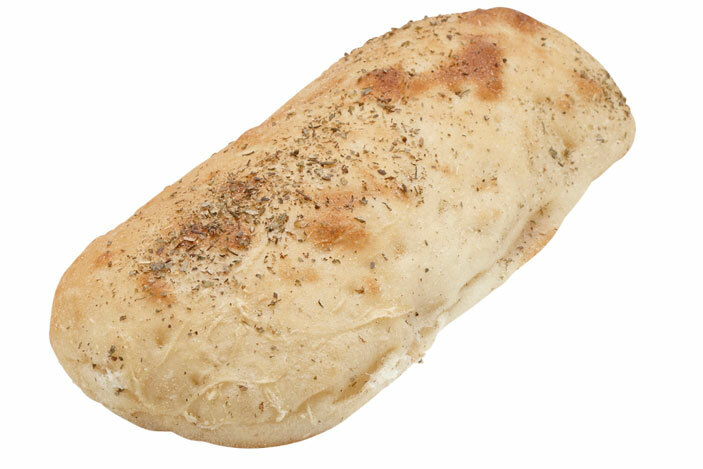 DescriptionTraditional Italian Style Panini, has a chewy light crust. 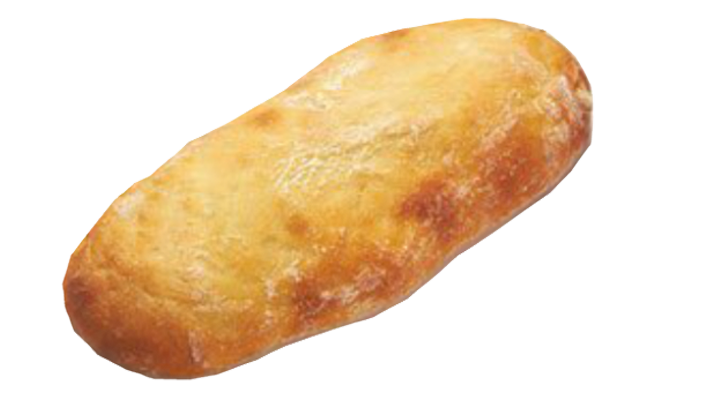 DescriptionFormed flatter, a traditional style panini. Toasts up crispy and light. 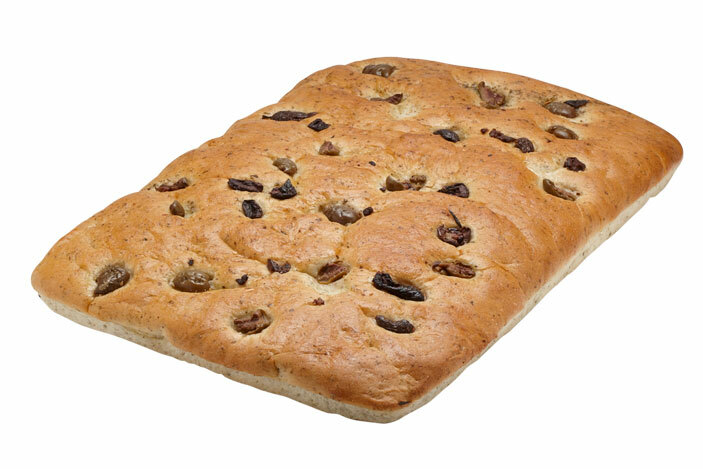 DescriptionOur delicious Focaccia is made using freshly picked Rosemary and Oregano, extra virgin olive oil. 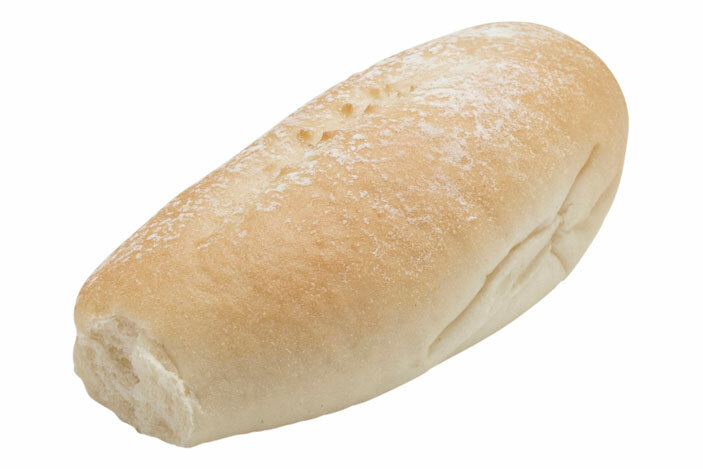 This light and tasty bread is perfect for a fresh or toasted sandwich. DescriptionCan be served warmed as it is or filled, great for parties. 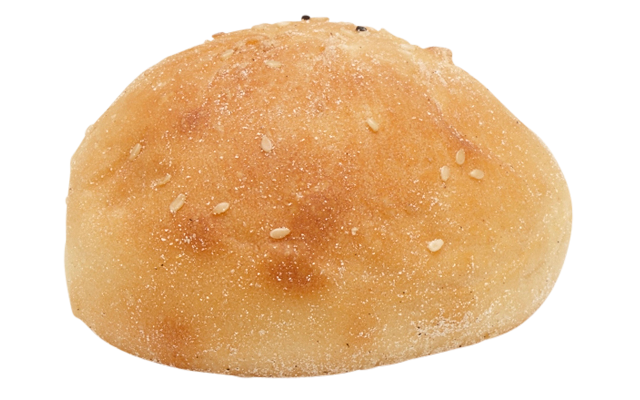 DescriptionA bap style roll dusted with flour,a lighter alternative for your burgers. 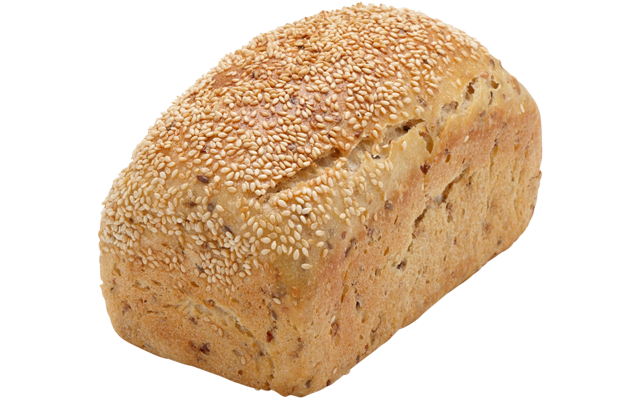 DescriptionRich, buttery and light with sesame’s to give it a nutty flavour. 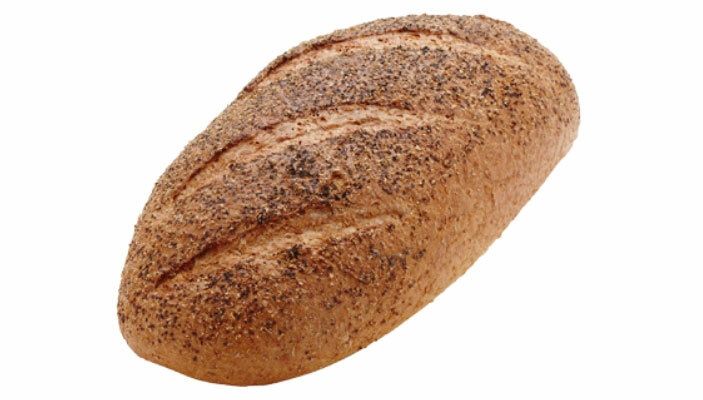 DescriptionLight rye dusted with flour perfect with salmon. 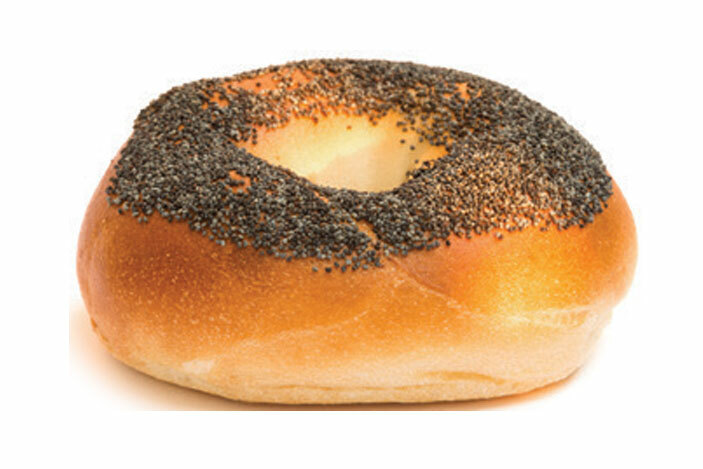 DescriptionOur recipe covered with poppy seeds. 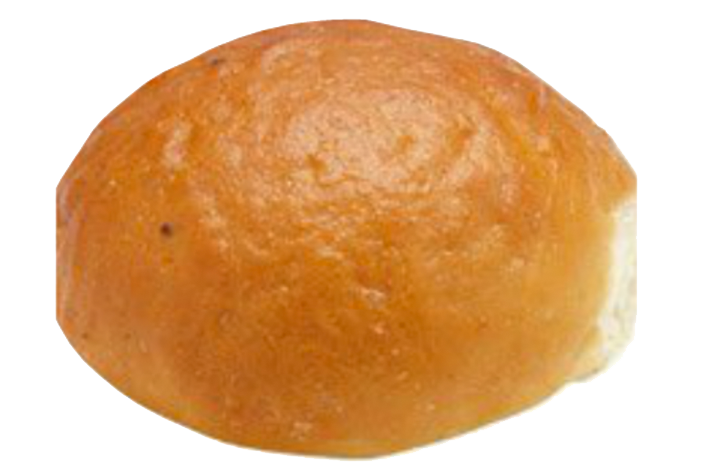 Description Classic white hot dog rolls, soft and light. 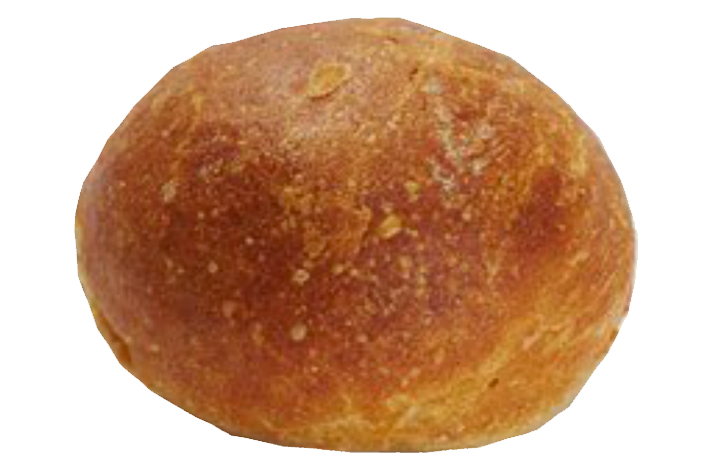 DescriptionOur traditional sourdough this bun has the unique flavour but light and crusty. 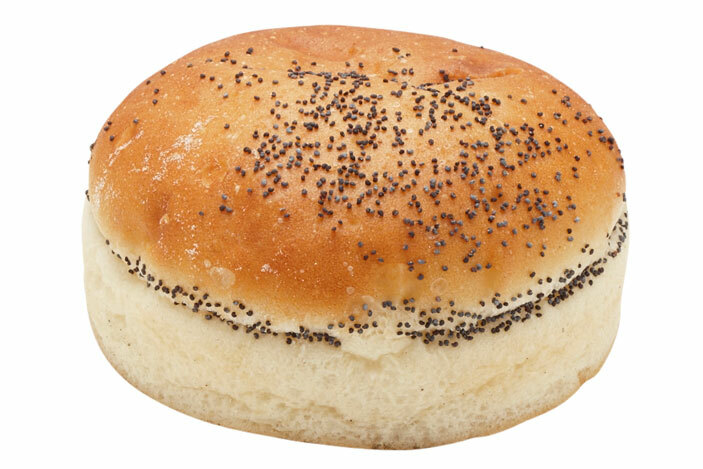 DescriptionUsing a Turkish dough base covered with poppy seeds. 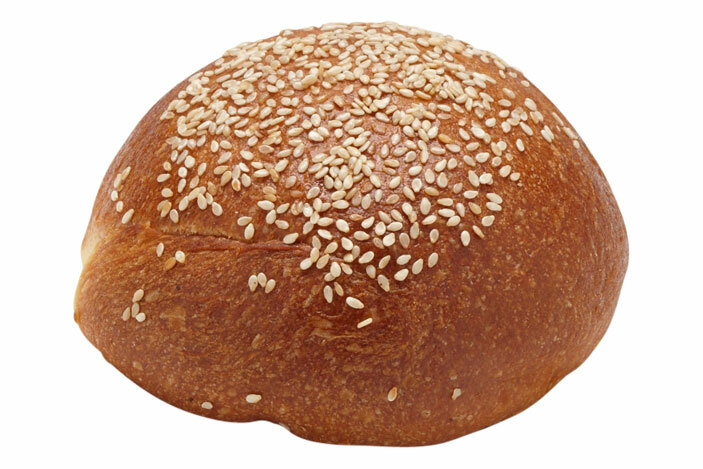 DescriptionIf you are looking for a unique burger bun then this is the answer. Used by some of the best burger bars. 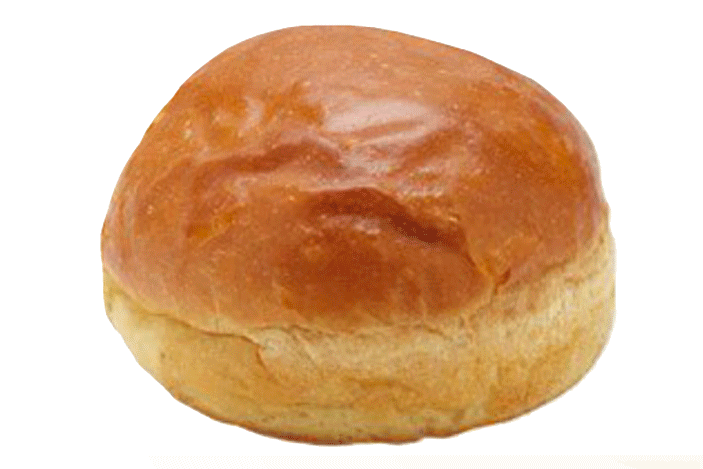 Description The bun used by Jus Burgers a slightly smaller option than the 6 inch round Turkish roll. DescriptionLight and chewy, brushed with olive oil and toasted on a chargrill will give your burger a unique flavour. 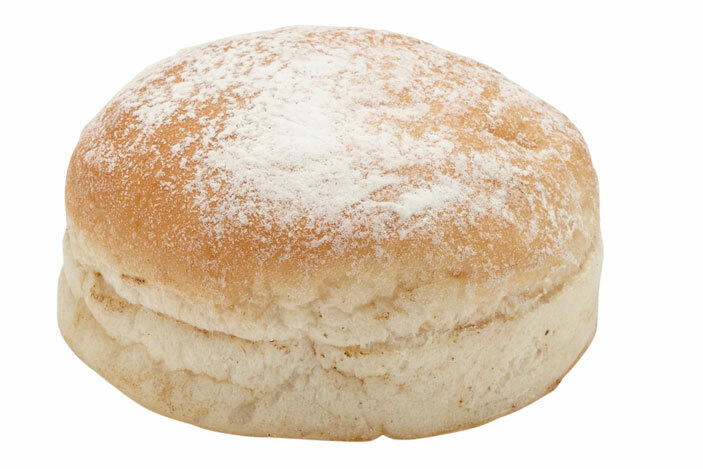 Description Buttery, light and slightly sweet a popular option for leading cafés and good burger joints. DescriptionMade with fresh milk and butter to a Viennois recipe. 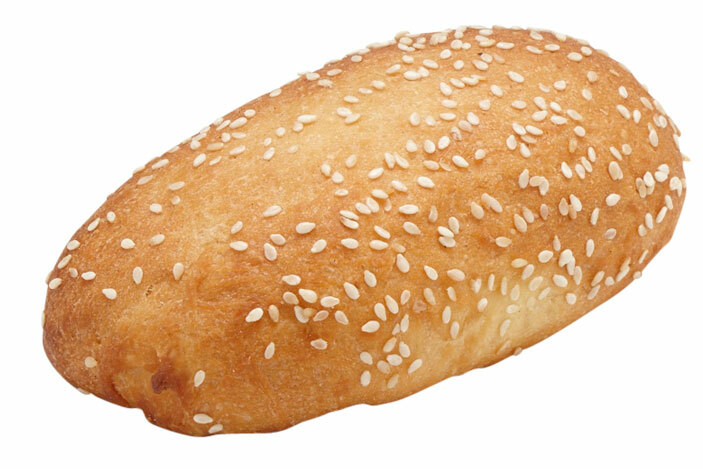 DescriptionPerfect as a finger food option buttery and slightly sweet. 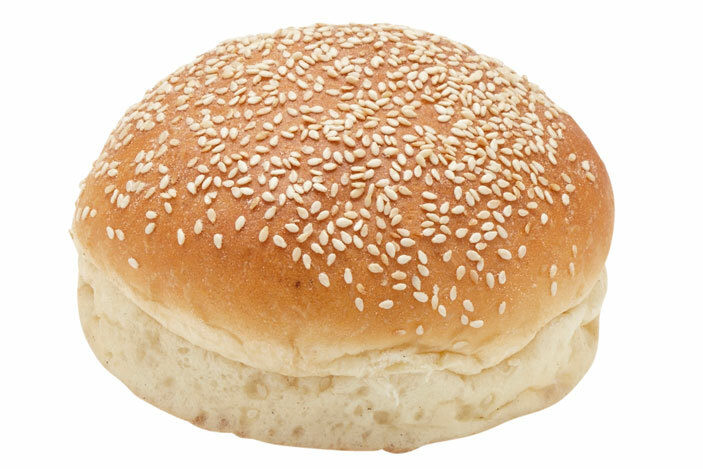 Description Sesame seeds give this slider a classical look perfect with any burger combination. Description This slider is perfect with any burger combination. 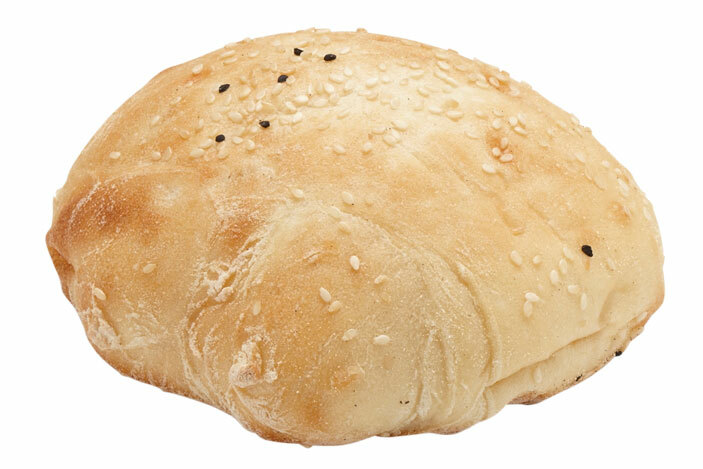 Description Our Turkish dough slider topped with nigela seeds. 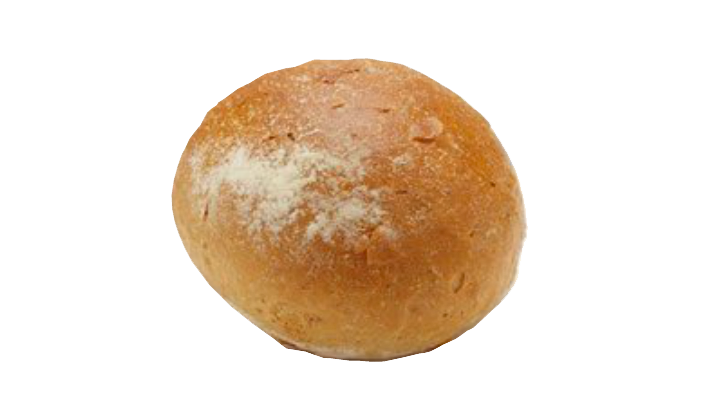 Description: The classic white dinner roll. 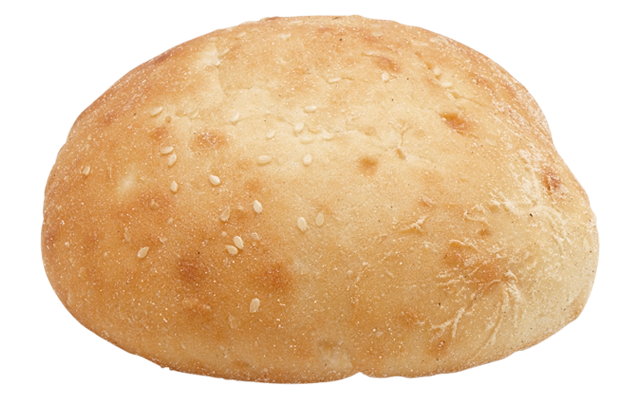 Description: A deliciously light sourdough roll, mixed with freshly picked rosemary, and a dash of sea salt on top for that extra flavour. 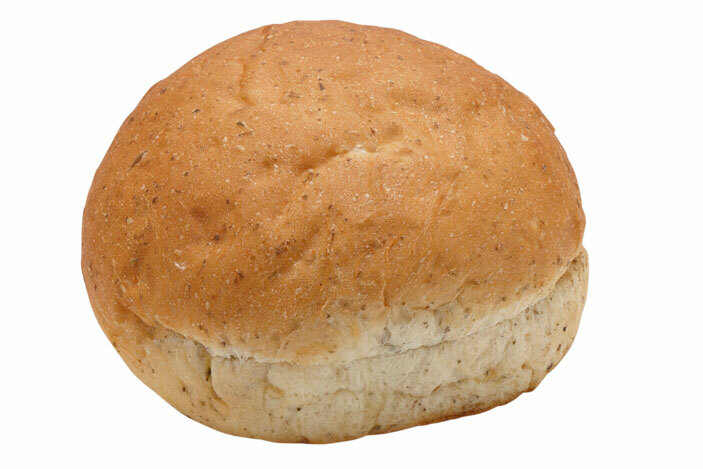 Description: Crispy and chewy, a full flavoured dinner roll. 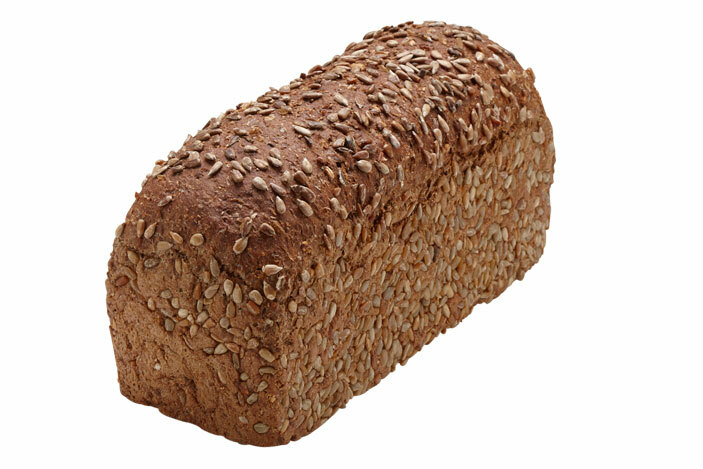 Description: Half wholemeal and half grain, for those customers that want the best of both worlds. 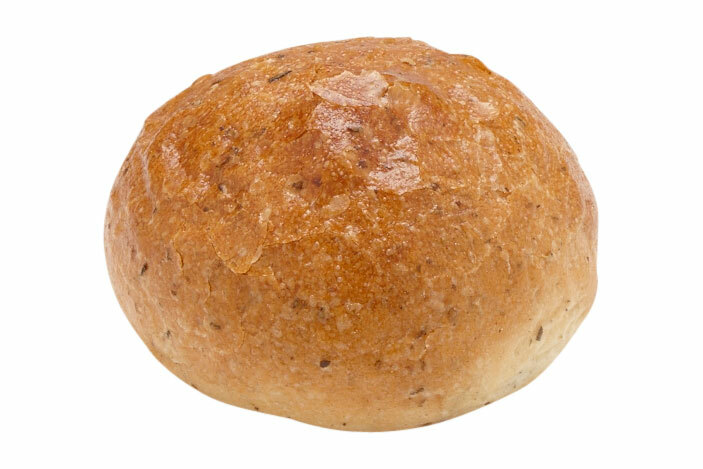 Description: Mini loaves, a garlic or herbed bread option that presents wonderfully. 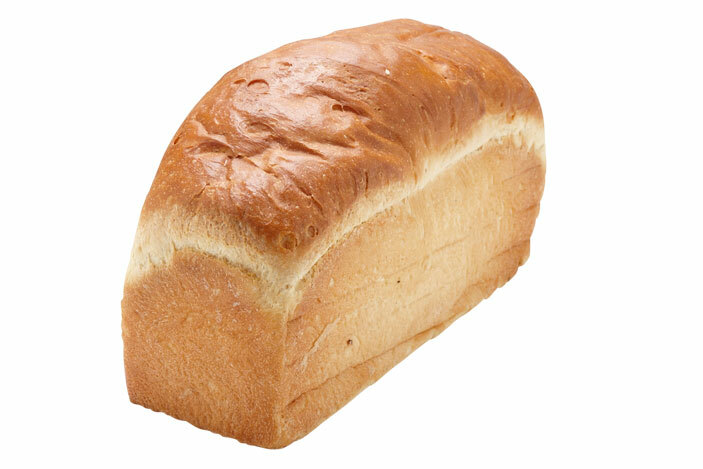 buttery, great warmed or toasted. Perfect alternative for breakfast toast. Description: French toast with this decadent loaf will be a popular dish, serve with fresh berries and mascarpone. 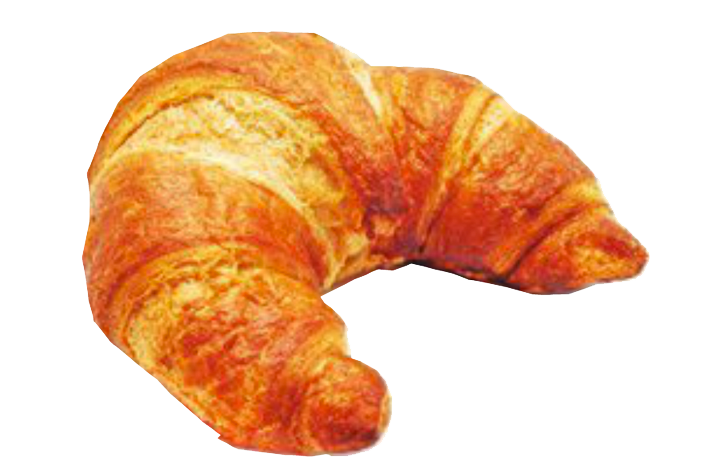 Description: Filled or by themselves, the Jumbo croissant are popular filled with ham and cheese. 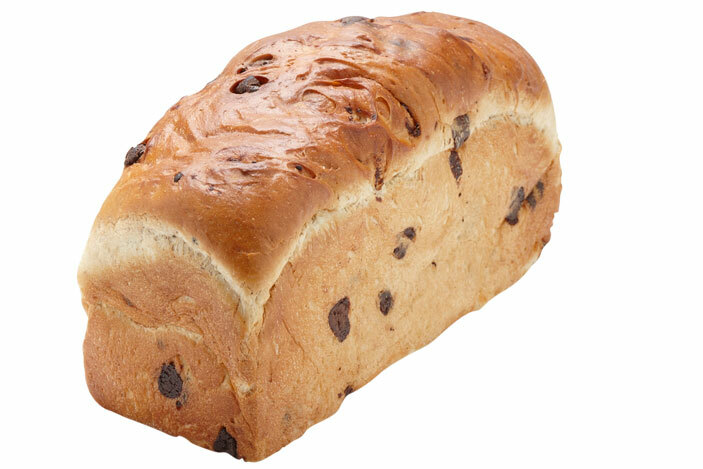 Description: Free form loaf filled with dried fruits. 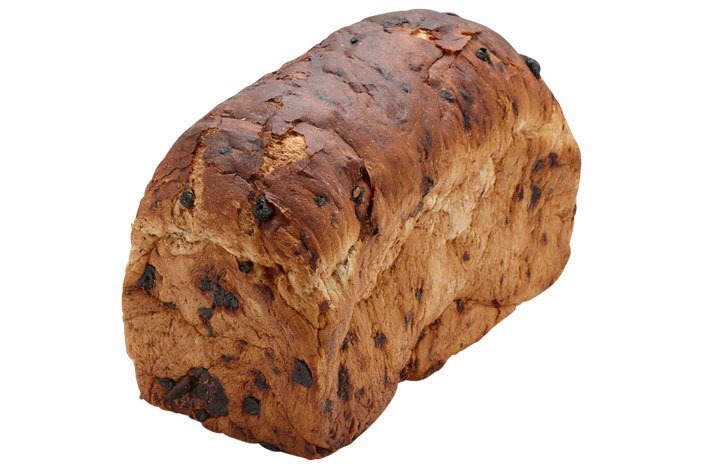 Description: Figs and dates caramalise when you toast a slice of this jumbo loaf.